There Go The Ridgelines….Here Comes the Density…. Monte Nido Wins the Day! BOS Upholds the LCP! Calabasas Councilmember Fred Gaines Threatens Lawsuit…. Kudos to the Monte Nido community for their outstanding lead effort! 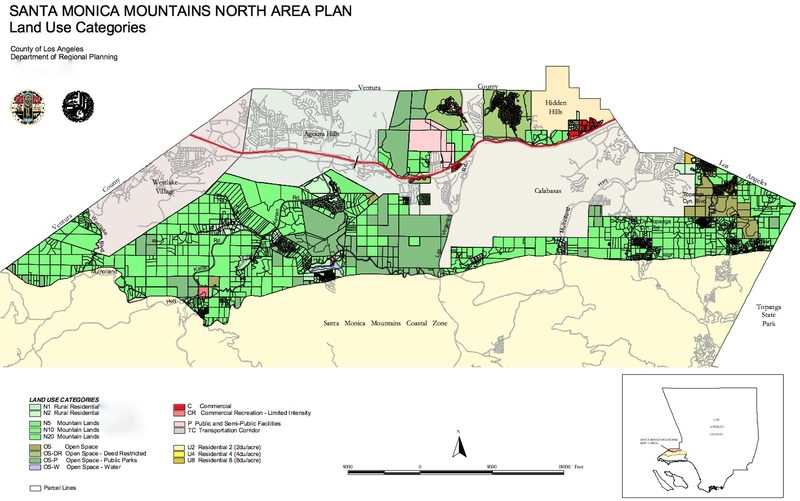 On Tuesday, Oct. 20, the Los Angeles County Board of Supervisors voted to uphold the Santa Monica Mountains Local Coastal Program (LCP) in a 4-0-1 vote. Supervisors Kuehl, Solis, Ridley-Thomas and Antonovitch voted to deny the developer’s appeal, with Supervisor Knabe abstaining. The threat was from Vintage Pacific at Monte Nido – a developer pushing to circumvent the LCP and build a 16 home subdivision on the wild and winding Piuma, in the heart of our pristine coastal resources and in our LCP protected rural village of Monte Nido. The developer was/is represented by two attorneys – one of whom is Fred Gaines – also a Calabasas Councilmember. Mr. Gaines threatened the BOS with an apparent breech of contract lawsuit – but, he was solidly rebuked – not garnering a single vote to support his client’s bypass and desired non-compliance with the LCP. Did You Know? A New Candidate Has Entered the Race for Calabasas City Council. 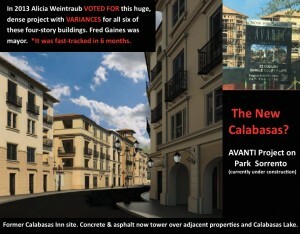 Gaines & Weintraub Work For/With Developers & Expediters. 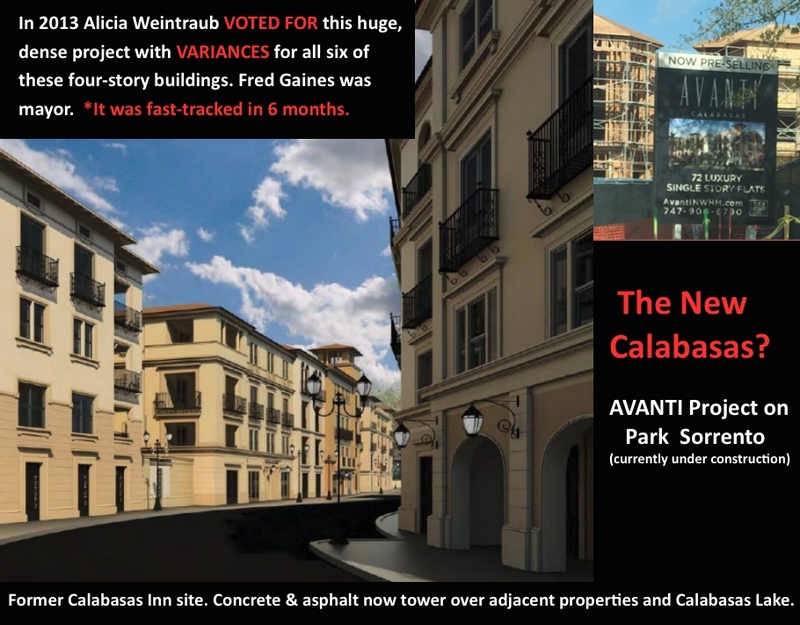 Posted in Follow The Facts, News, Save Calabasas! 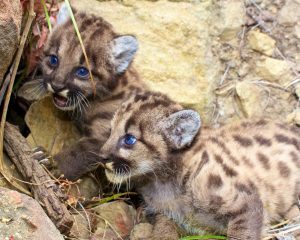 Posted in Call To Action, Save Calabasas! Posted in Follow The Facts, Save Calabasas! 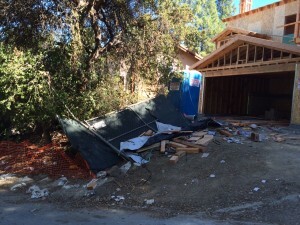 This is a construction site on Mesquite Drive in the Calabasas Highlands – an unfenced, hazard with trash and debris strewn out onto the street. According to a local resident, the city says it’s powerless to do anything about it, “there is nothing we can do once there is an active building permit issued on a project,” the city’s code enforcement officer is quoted as saying. 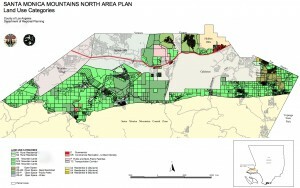 So, Calabasas cannot force a developer to put up a fence or clean up the mess? Or, are there different standards enforced for different communities – especially in the disenfranchised neighborhoods? Hmm..